MacFirbis, Duald, the last of a long line of historians and chroniclers of the name, was born in Lecan, County of Sligo, in the latter part of the 16th century. 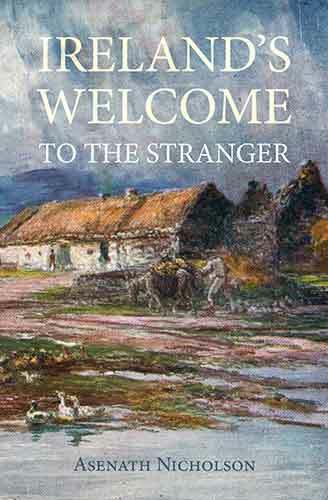 He was sent at an early age into Munster to the school of law and history then kept by the MacEgans, and studied also at Burren in Clare, about 1595, under Donnell O'Davoren. In 1650, in the College of St. Nicholas in Galway, he completed a volume of pedigrees. The autograph copy of this great compilation (known as the Book of MacFirbis) is in the Earl of Roden's library, and a transcript by Professor O'Curry is in the Royal Irish Academy. After the loss of his family property in the War of 1641-'52, he entered Sir James Ware's service, and gave him invaluable assistance in his works on Ireland. We find the following note in one of Sir James Ware's Irish MSS. : "This translation beginned was by Dudley Firbisse in the house of Sir James Ware, in Castle-street, Dublin, 6th of November 1666." He compiled a glossary of the Brehon laws, a fragment of which is in the Library of Trinity College, and a biographical dictionary of Irish writers, of which no traces have been found. Altogether there are five copies of ancient glossaries in his handwriting in Trinity College. This eminent scribe died in 1670, at an advanced age, from wounds received in protecting a young woman from insult, in a small inn at Dunflin, County of Sligo. 195. Irish Writers of the Seventeenth Century: Thomas D'Arcy McGee. Dublin, 1846.